To be the Best Global Company for Products, Services and Repairs. Providing Our Global Customers with the Best Products, Services and Repairs that Meet Our Customer’s Expectations. Supporting Our Country, Community and Employees. Investing in Our Employees and Promoting from Within. Building a Strong Diverse Company Which Provides Security for Our Employees and Their Families. Established in 1992, Industrial Control Repair, Inc., or ICR Services, has effectively supported manufacturing plants with a broad range of services for the past two decades. ICR is equipped to provide everything from preventative maintenance to asset management. ICR provides breakdown assistance with our field service, repairable asset management, robot integration, engineering services, and decommissioning. We source our surplus parts through our vast network of partners that we’ve developed and evolved over the past two decades. Inquire about our superior selection of products ranging from robotics – both new and used – to industrial controls, along with mechanical parts and welders. ICR’s goal is to meet the needs of all customers, operating as a complete solution provider. While most industrial repair companies patch-up parts and equipment, ICR skillfully refurbishes each and every item sent to our facilities. Our aim is to go above and beyond with every project we work on, and we back that objective with our one-year in-service warranty. Before leaving our facilities, all refurbished items must meet both our internal standards, as well as the industry quality standard. 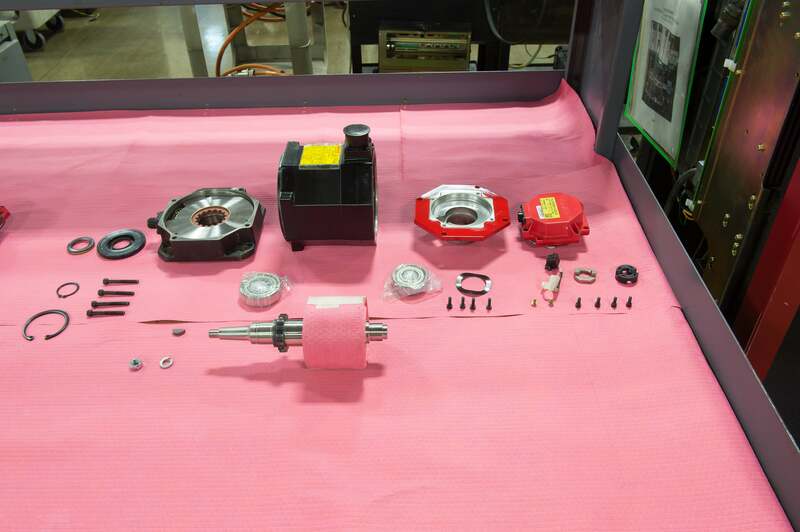 Items are always restored to like-new status, meeting OEM specifications and exceeding customer expectations. ICR is recognized as a leader in both customer and quality of service. With over 200 individuals employed across five facilities globally, ICR’s employees deliver outstanding service to our customers playing an integral part in our success. We are a growing and ever expanding company, headquartered in Warren, Michigan. At ICR, we believe that delivering outstanding customer service provides our clients the highest value. It’s simply a fact that without top-notch back office support and quick, dedicated assistance, repairs cannot be accomplished effectively. Knowledge, expertise, and innovative engineer-developed processes provide a solid foundation for the type of repairs, products, and services ICR offers. 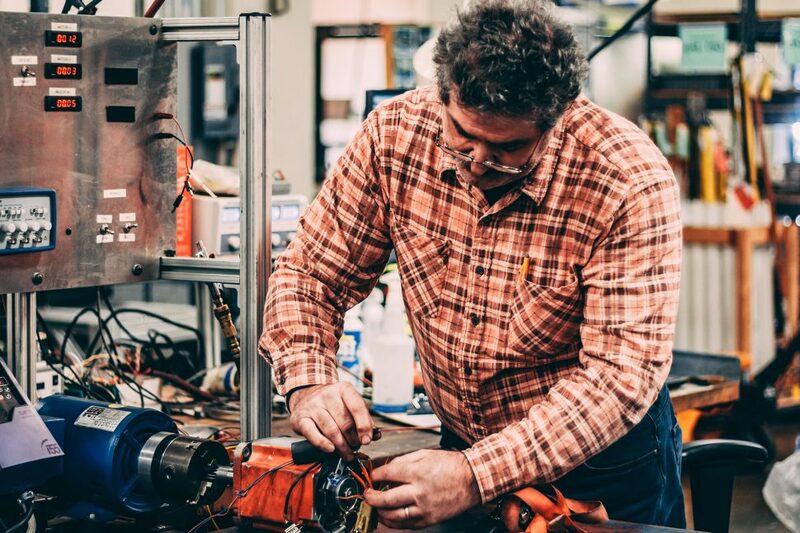 We only repair what we know- and our knowledge grows at an exponential rate. Our technicians pride themselves in possessing experience on the top manufacturer’s latest and obsolete products. ICR’s dedication to customer service is essential in differentiating us from our competition. We’ve taken steps to ensure every action by every employee is customer-focused, and we define success by delivering outstanding customer support from all of our global locations. ICR’s customer service representatives embrace the simple concept of solving customer issues and make it their top priority. We intend to keep our customers for life, customize solutions according to each need and have dedicated resources to keep them satisfied. We ensure our customer’s satisfaction by providing quality products, services, information, and quality repair. At ICR, we care about your business and seek to provide the most comprehensive solutions at every level. We acknowledge that providing strong customer support is an ever-changing process, and use comprehensive in-house metrics and analytics to benchmark our services against the industry standard. Utilizing customer feedback throughout the year, we solve every need fast, effectively, and only to the highest standard.